Break a spaghetti in three. Chances to build a triangle? 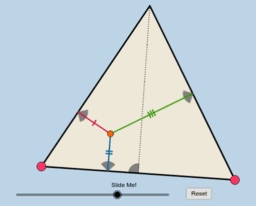 What are the chances to make a triangle? You break randomly a spaghetti in three parts. How do you do that? 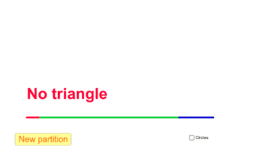 What is the probability that you can make a triangle with these three parts?